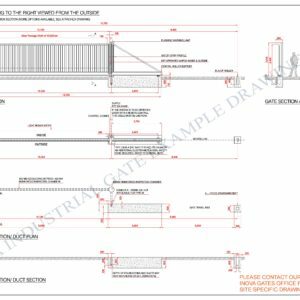 Inova Gates Ltd professional design consultants work closely with Architects, Engineers and Specifiers to tailor make designs to suit individuals needs and requirements. 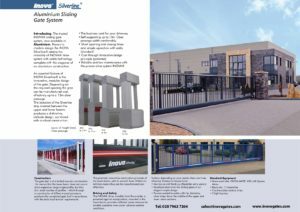 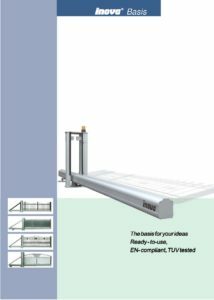 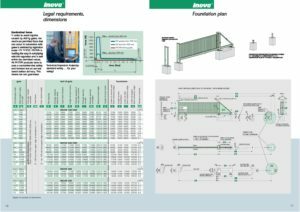 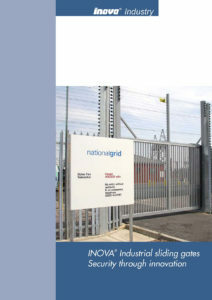 Below is a selection of downloadable brochures and sample drawings of our Inova Gate products. 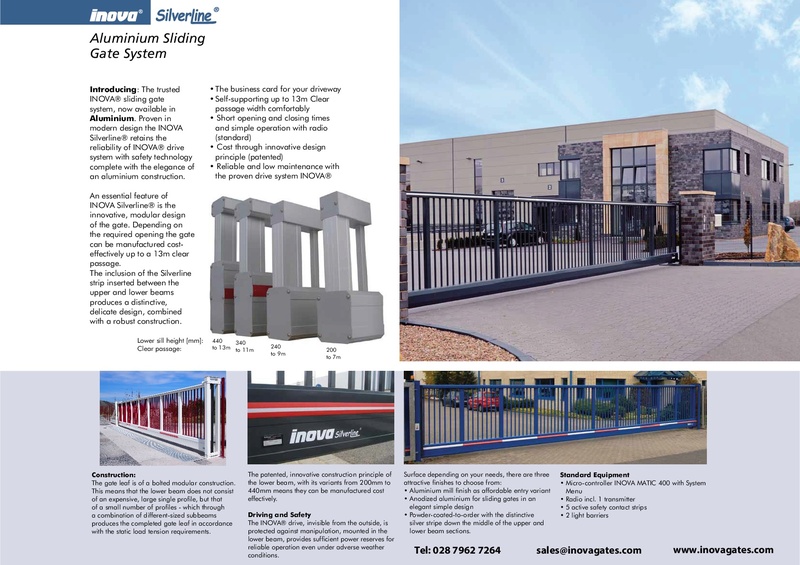 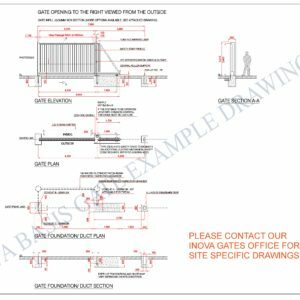 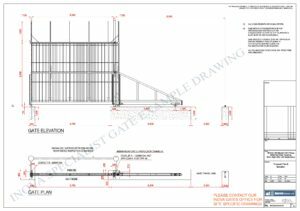 Please contact our Inova Gates head office on +44 (0) 28796 27264 if you require further information or drawings to suit your site specific description.